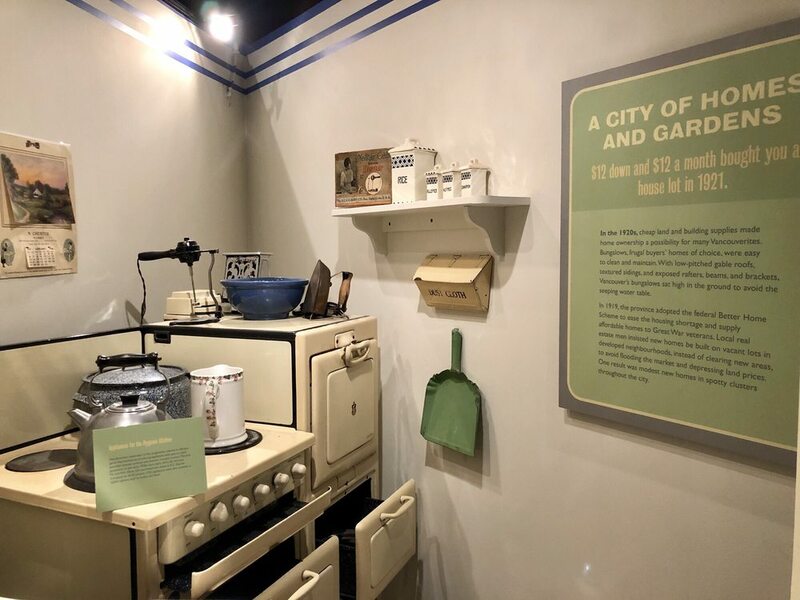 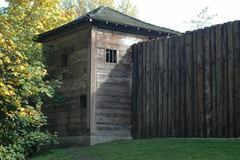 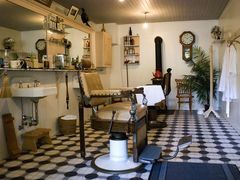 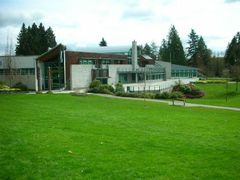 Located a short bus ride from downtown Vancouver in Vanier Park, the Museum of Vancouver features four permanent exhibits along with historic and archaeological collections. 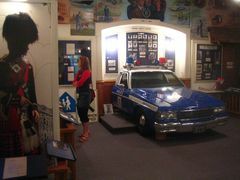 There are also temporary exhibits brought in throughout the year. 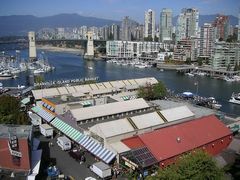 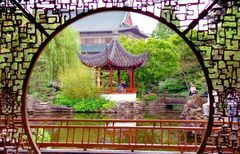 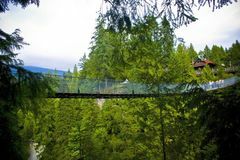 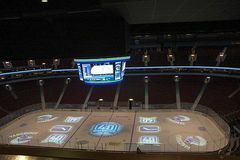 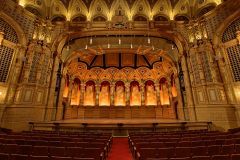 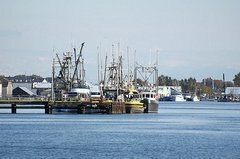 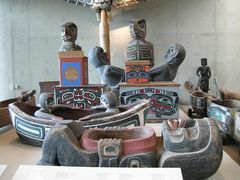 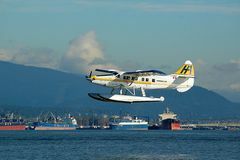 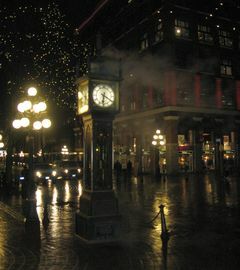 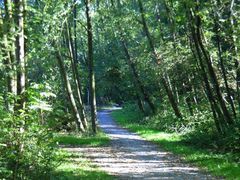 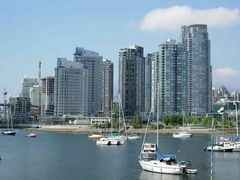 While the focus is on the fascinating culture, history and development of Vancouver and area, there are numerous artifacts from around the world. 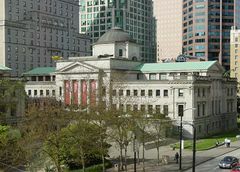 The museum itself has a long history going back to 1984 when it was founded by the Art, Historical, and Scientific Association of Vancouver which displayed their collections in various locations around the city until opening their first permanent location at the Carnegie Library in 1905. 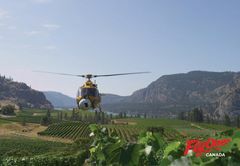 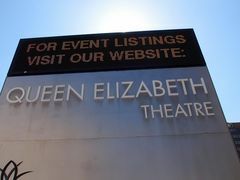 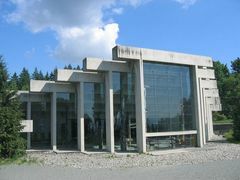 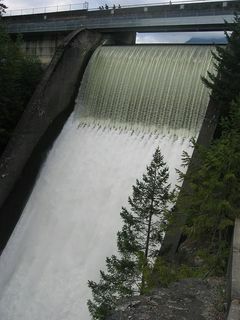 It's current location was constructed in 1967 in conjunction with Canada's centennial and named the Centennial Museum. 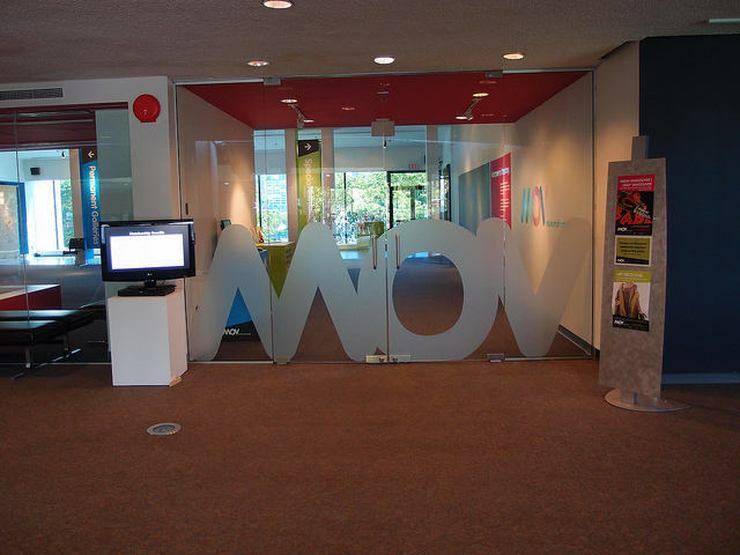 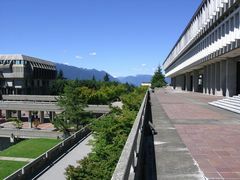 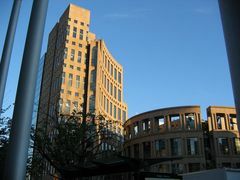 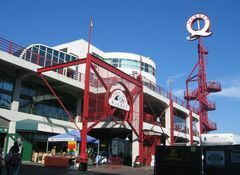 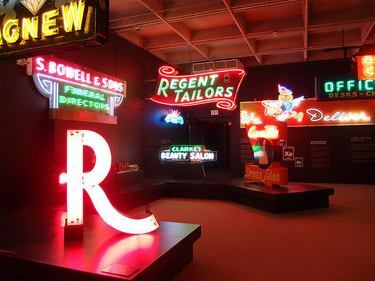 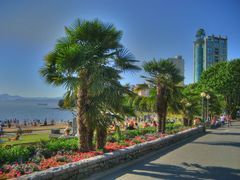 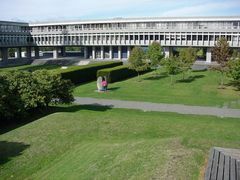 The name was changed to the Vancouver Museum in 1981 and finally to the Museum of Vancouver in 2009. 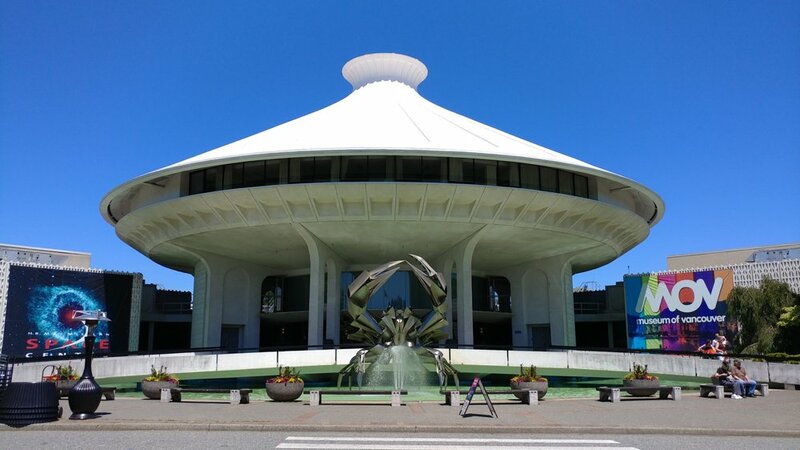 The museum continues to showcase a great collection of historic, nostalgic, modern and artistic artifacts from Vancouver and area. 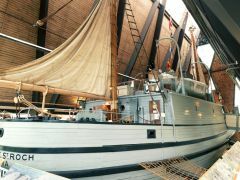 The museum also adjoins the H.R. 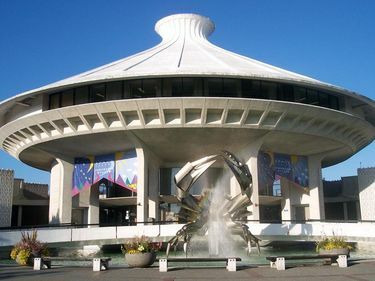 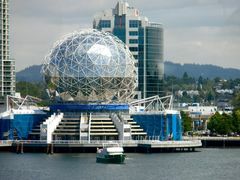 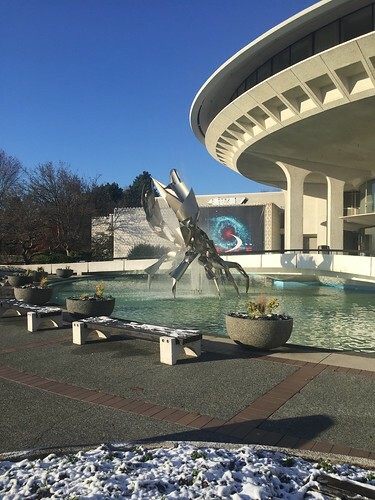 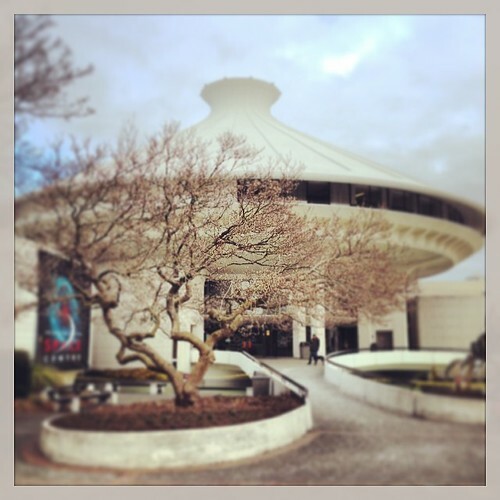 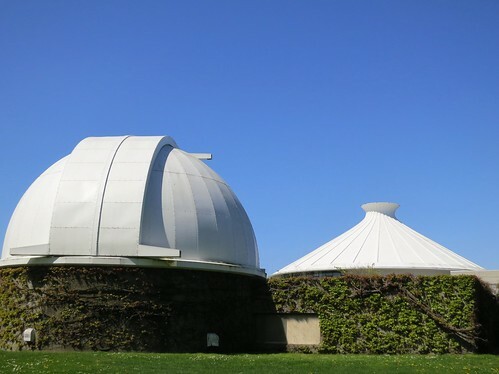 MacMillan Space Center Planetarium and is just a short walk from the Vancouver Maritime Museum. 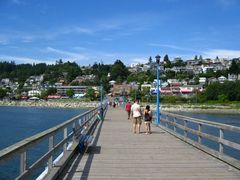 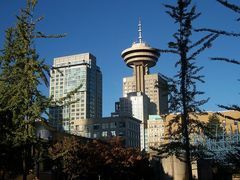 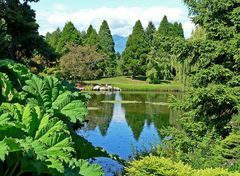 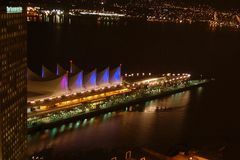 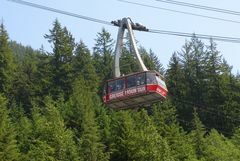 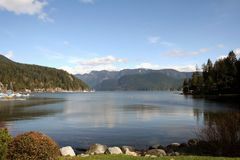 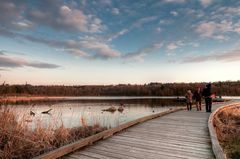 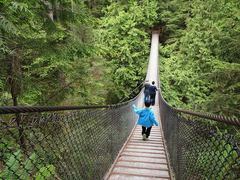 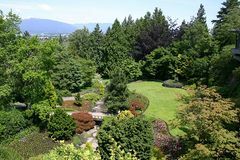 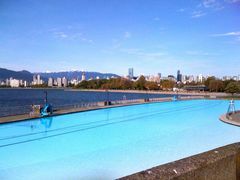 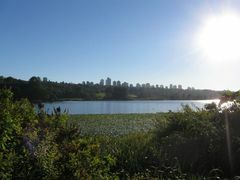 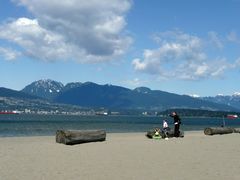 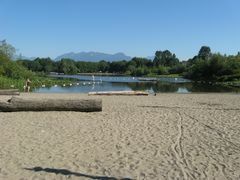 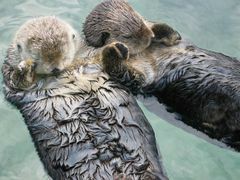 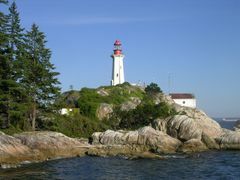 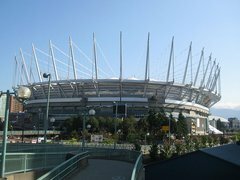 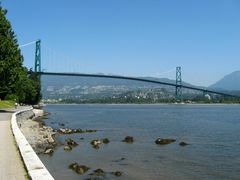 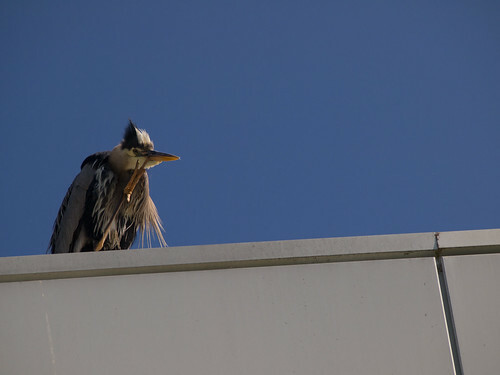 You can see all three attractions with a Vanier Park Explore Pass for $36.00 per Adult or $30.00 for Youth and Seniors. 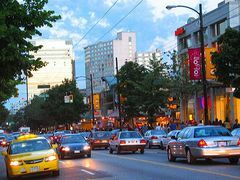 From Burrard SkyTrain Station take the Burrard Street exit and catch either the #2 or #22 Macdonald going south on Burrard Street at the stop directly in front of the station. 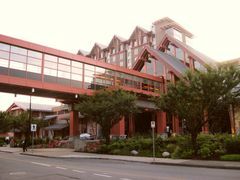 Take either bus to the Cypress Street Stop on Cornwall Avenue (less that 10 minutes). 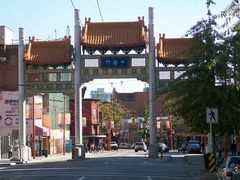 Walk back along Cornwall Ave. to Chestnut Street and go left. 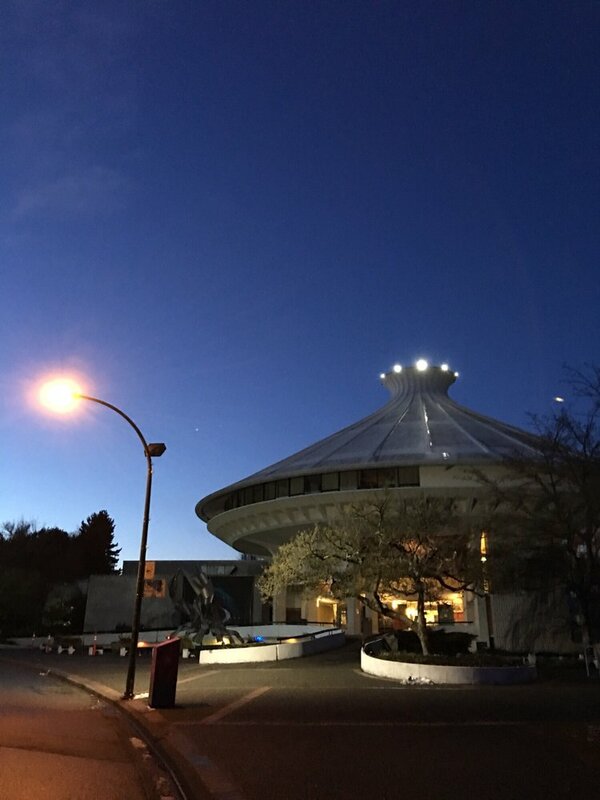 The museum is located in the same complex as the planetariium.